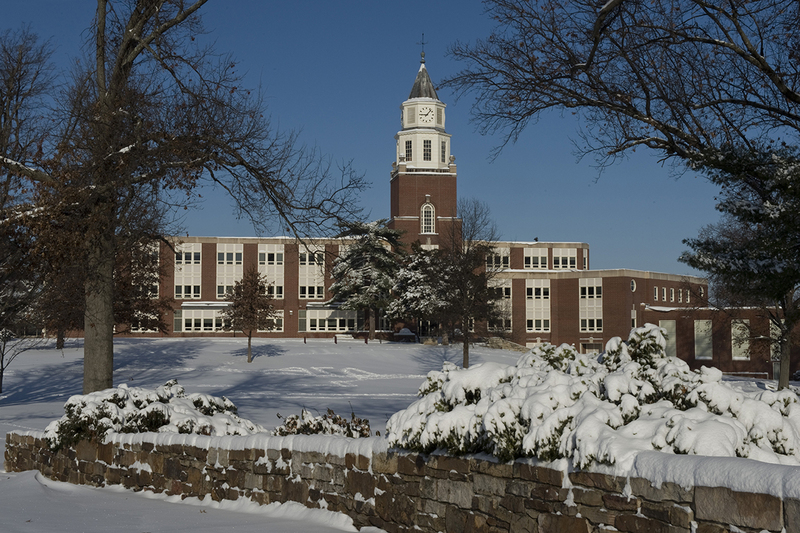 CARBONDALE, Ill. — Four students from SIU are set to compete at the World University Debating Championships over winter break. With over 800 debaters representing 90 countries, the tournament is the largest debate competition in the world and represents the most impressive stage for college debating. The international tournament is set for Dec. 28-Jan. 3, and is located in Cape Town, South Africa. After opening the semester with competitions at Wheaton College, Loyola University and UCLA, the Southern Illinois University Carbondale Debate Team will finish the year in dramatic fashion. Set on such a broad international stage, debaters must enter the tournament prepared to face almost any topic of recent interest worldwide. Each team will compete in nine preliminary rounds, with the top 48 teams in each category going on to a series of elimination rounds. This is the fifth year for long-time SIU debate coach, Todd Graham, to take his team to the competitions. The main thing Graham impresses on his team is the need for preparation. Debating competitions aren’t simply about argumentative people, they are won by the teams who are the most knowledgeable and most prepared, Graham explained. To be a good debater, a student has to devote several hours every day to reading and studying the news and current events. Tournament topics can range from philosophical to political issues, forcing students to have a strong foundation in everything from international government structures to current social media trends or international land restructuring issues. At the tournament, teams only have 15 minutes between hearing the topic announced and beginning the debate, and are not allowed to consult with their coach or a computer. Teams with the strongest knowledge base are usually the ones who come out on top. English is the official language of the tournament, but teams can elect to join the English-as-a-Second-Language or English-as-a-Foreign-Language team competitions. The tournament is open to freshman students, all the way up to those in law school. Every team enters on the same level, regardless of university size or debater experience. Students can also act as judges for the competition, irrespective of their age or experience. For Graham, the experience is unlike any other in the debate world. Students can read and prepare as much as they want, but the greatest learning happens when you are interacting and talking with other people from around the world, Graham explained. The diverse experiences from this competition often leave a lasting impact on the students, and help prepare them for their individual career paths. Two SIU teams are travelling to South Africa for the competition. Timothy Keown Jr., a junior communication studies major from Kankakee, Illinois. Drew Arnone-Hillis, a senior liberal arts major from Charleston, South Carolina. Alexis Phillips, a sophomore paralegal studies major with pre-law specialization and a minor in political science from Patoka, Illinois. Jordan Coutcher, a sophomore political science major. Another student also plans travel as a debate judge at this competition. The SIU Debate Team has a long history of success, dating back to their first CEDA National Championship victory in 1988. Since then their accolades have piled up with six national championship titles, the most recent being a National Parliamentary Debate Association Championship in 2014 and a National Parliamentary Tournament of Excellence Championship in 2015. In the last year, the team has made some adjustments, changing directions to debate exclusively in the British Parliamentary style of debate. This new format not only changes the tournament line-up for the team, allowing them to compete at the World Championships, but it also requires different training and preparation. Noticing the national and international trend towards this style, Graham began transitioning his team a couple of years ago. “When it became as prevalent as it is, we decided we should move to the biggest form of debate,” Graham said. While traditional parliamentary debate pits one team against another, with a concrete winner and loser, British Parliamentary debate is quite different. In this style, four teams debate at once, with two teams representing the government side and two teams on the opposition side. In many cases, this is a tougher style for debaters. “It’s tricky because you have to support your topic without saying the same thing as the other team on the same side of the topic as we are,” Graham said. Following every season, the SIU debate team opens for new applicants. For more information about joining the team, contact Todd Graham at 618/453-5090 or tgraham@siu.edu.